First-person shooter game in post-apocalyptic Moscow. 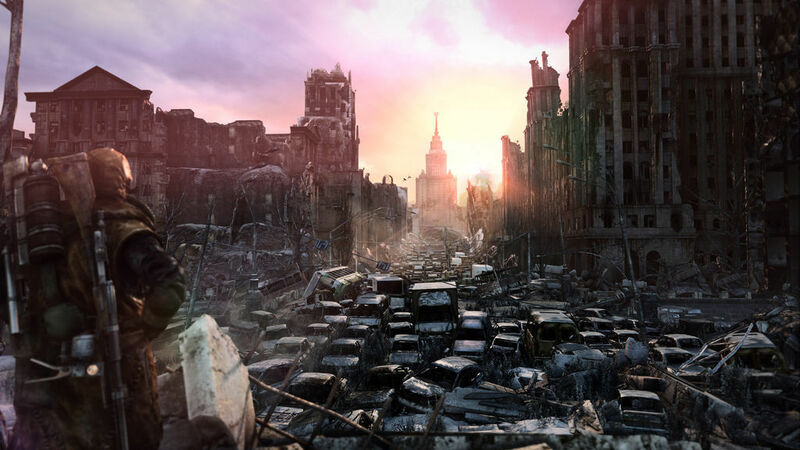 Is there a better alternative to Metro: Last Light? 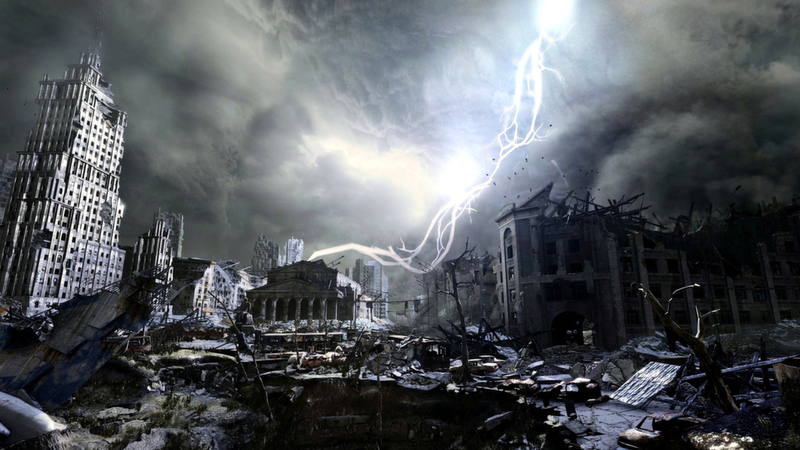 Is Metro: Last Light really the best app in Action category? 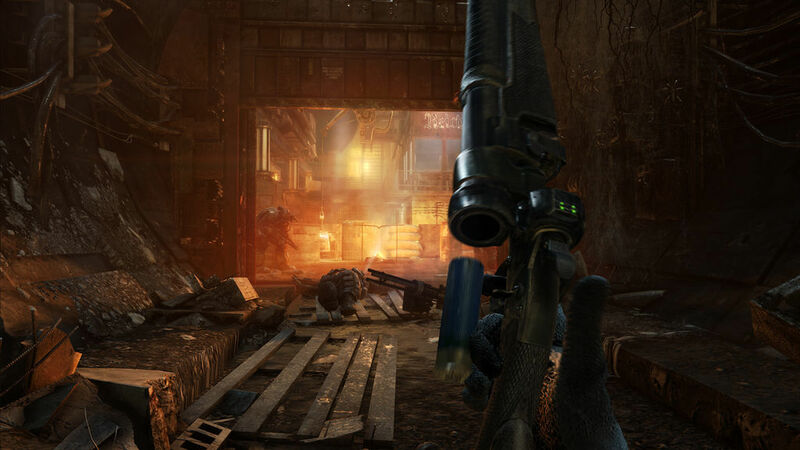 Will Metro: Last Light work good on macOS 10.13.4? 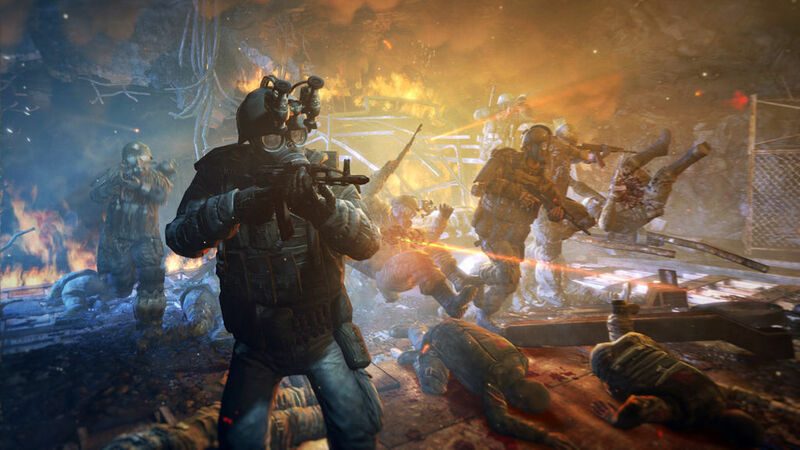 Metro: Last Light needs a review. Be the first to review this app and get the discussion started! 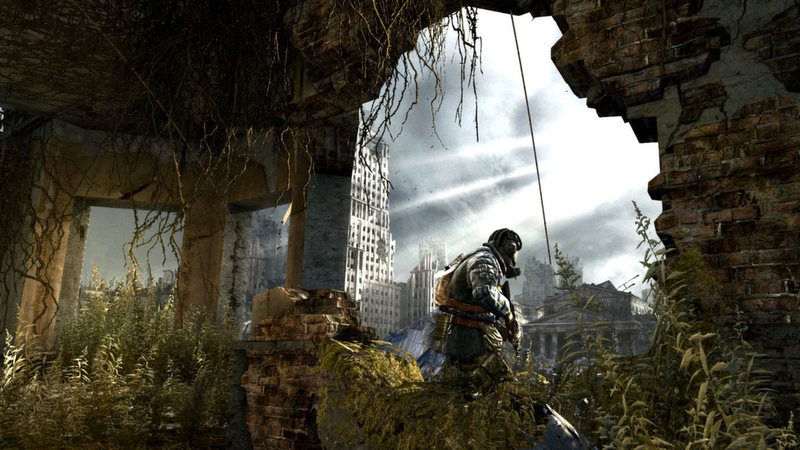 Metro: Last Light is the hugely anticipated sequel to 2010’s critically acclaimed cultclassic Metro 2033. Experience thrilling combat with an exotic arsenal of hand-made weaponry against deadly foes -- both human and mutant -- and use stealth to launch attacks under the cover of darkness. Explore the post-apocalyptic world of the Moscow Metro, one of the most immersive, atmospheric game worlds ever created. Fight for every bullet and every last breath in a claustrophobic blend of survival horror and FPS gameplay. Next generation technology boasting stunning lighting and physics sets a new graphical benchmark on both console and PC.